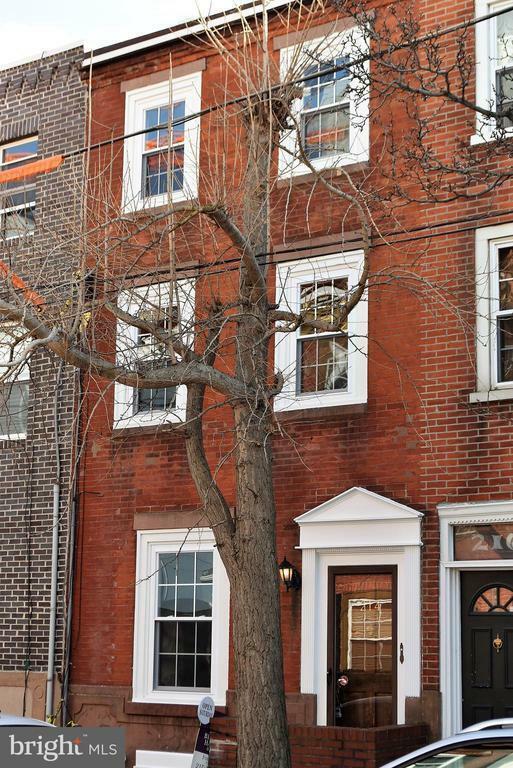 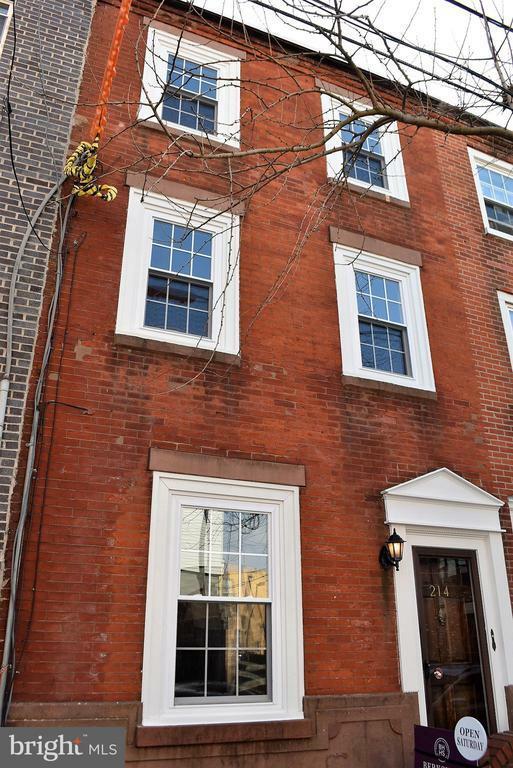 Welcome to Northern Liberties where you will love this three story, 3 bed, 2 full bath home and love where it is located. 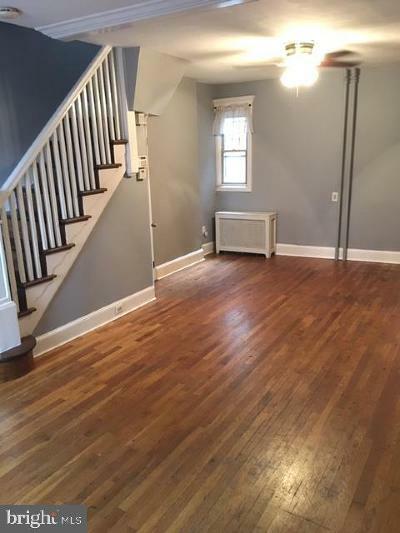 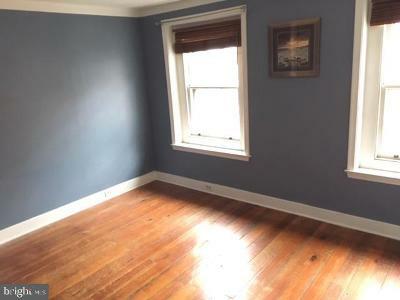 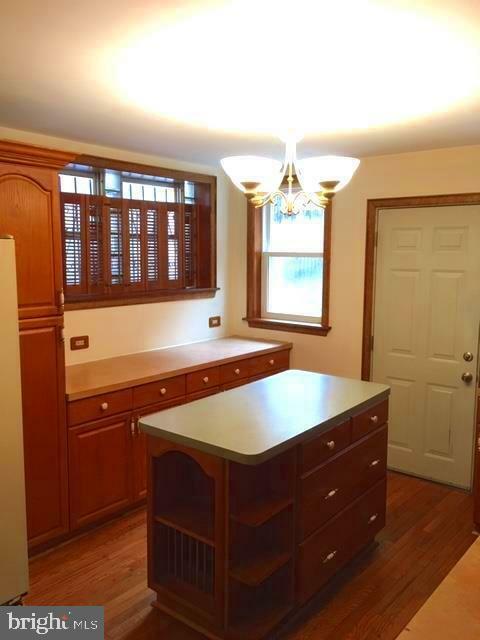 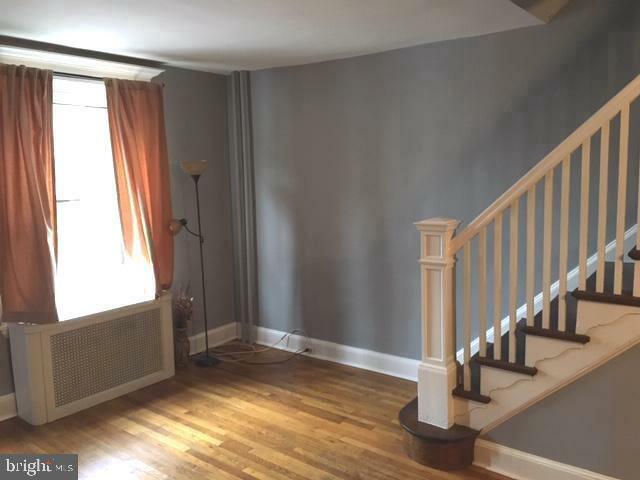 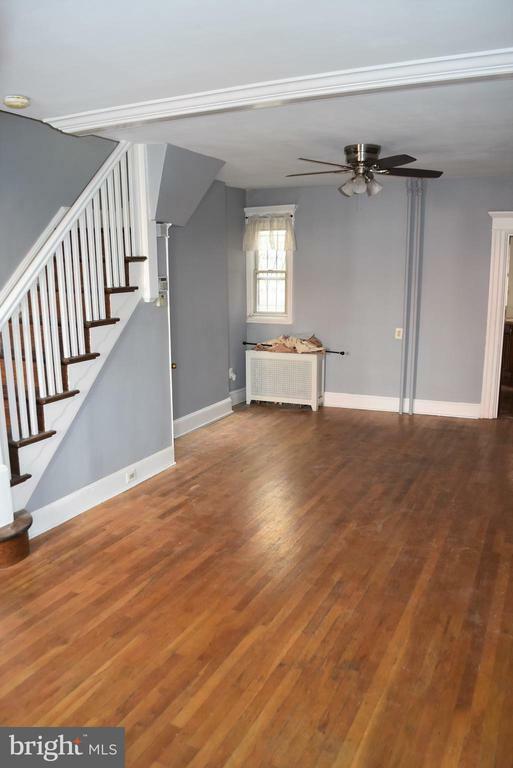 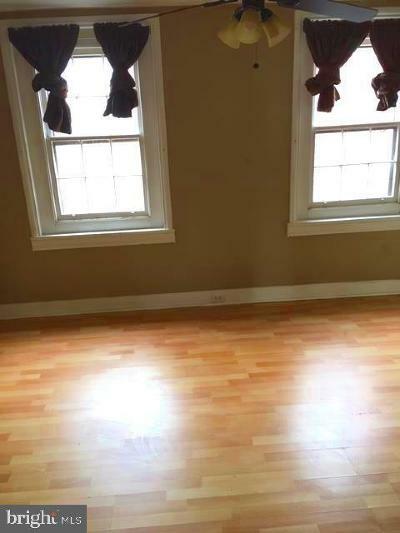 214 W Wildey St offers some original charm such as hardwood flooring and solid wood banisters leading up to the 3rd floor. 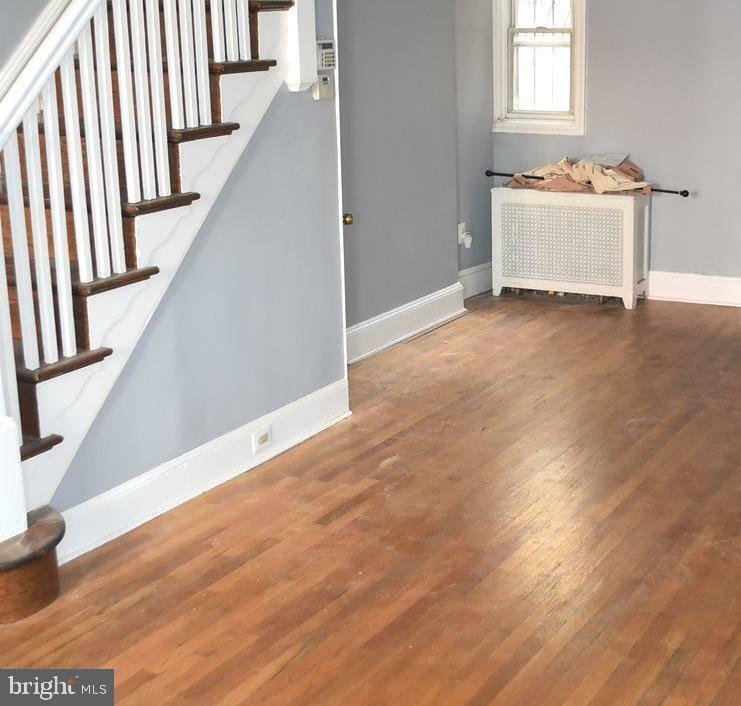 It is also updated with brand new Front Windows, newer rear facing windows, newer heater and plumbing, in addition to a well maintained roof, a security system, and newer electric. Enter into a very large open layout living room and dining room with hardwood floors. 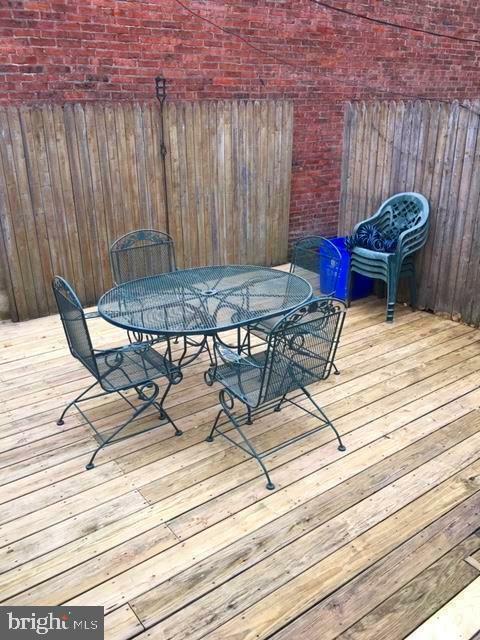 Walk straight through to the kitchen with a center island, and a large, private rear deck patio with plenty of space for entertaining & grilling, and with alley access to American St. 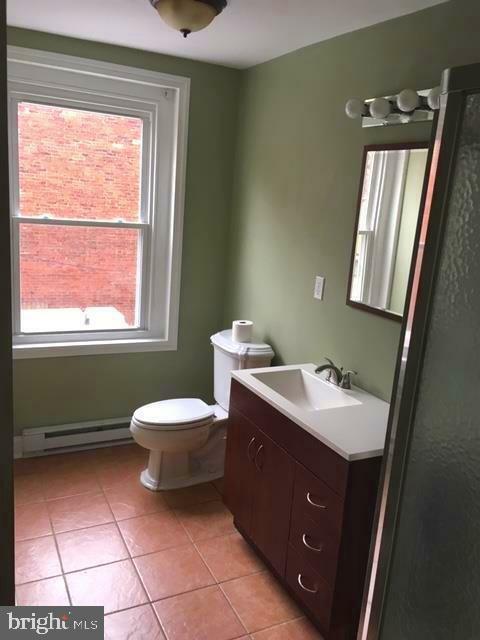 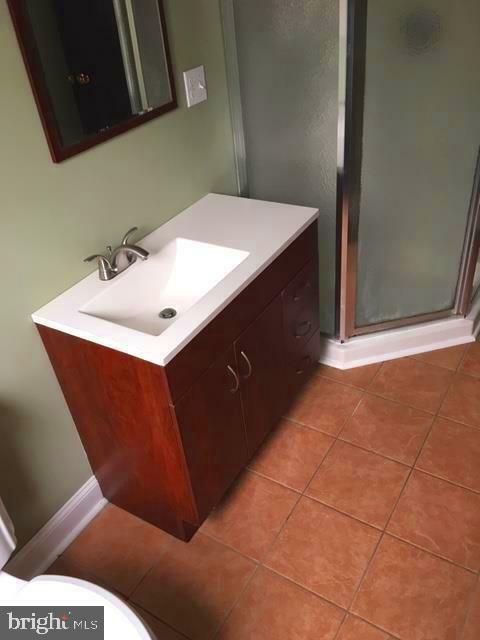 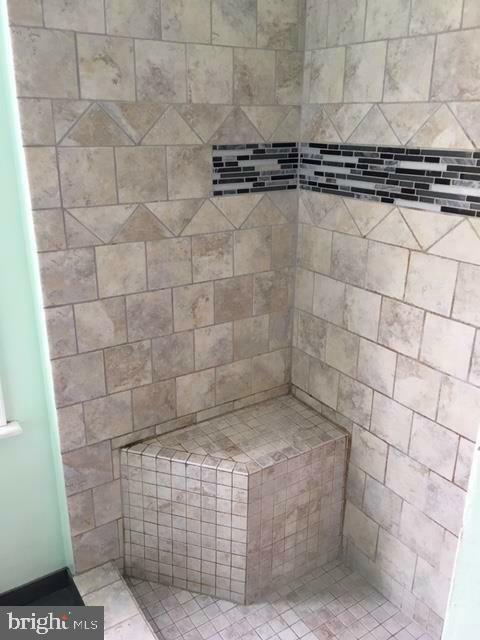 The second floor has 2 full baths (hall bathroom) and a large bedroom with (adjoining private bathroom). The 3rd floor has 2 additional bedrooms, with hardwood flooring. Situated on a great block next to Liberty Lands Park & just off the N 2nd St Strip in this highly sought after neighborhood, you will be surrounded by all of the great attractions, shops, restaurants, & parks the area has offer as well as ease of access to public transportation and major roadways. 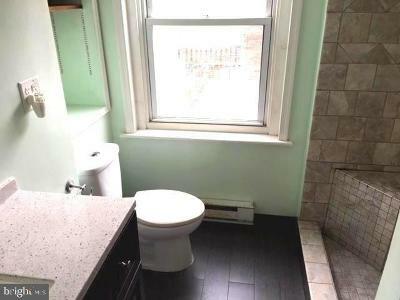 Easy access to Center City.